When Tony Weeks messaged me a few weeks ago about his new record Art and an upcoming release show at The Basement, no one could have imagined that it would become a benefit show honoring the band’s bass player, Kelly Roach. However, the very next day, Kelly was rushed to the hospital and passed away that night. In the days and weeks following this tragedy, Tony has worked with Mike Grimes and others to transform the April 4 show into “A Tribute to Our Friend Kelly Roach.” The lineup includes Tony Weeks and the Tony Weeks Band featuring Tony Weeks (TWB), as well as The One and Only Bill Davis and the Tom Pappas Collection. Doors are at 7:30 pm, the music starts around 8:00 pm and tickets will be available at the door for $5.00. All proceeds from the night will be donated to organizations that Kelly and his wife, Karin, kept close to their hearts. After moving to Nashville from Dallas in 1993, Kelly worked at Corner Music in 12 South for many years before moving to a job at SESAC. He LOVED this town, and played in many Nashville bands including, but not limited to, TAP, Business Casual, Dutch Whiskey, The One and Only Bill Davis, Toby Penner Band, Hard Rock Zombies, and the TWB. 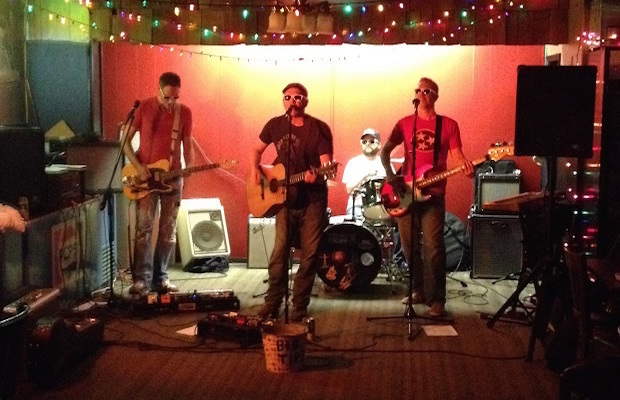 Red Bull Sound Select is hosting their June showcase with Ben Nichols (of Lucero), Ryan Culwell, and Somebody’s Darling at The Basement East – TONIGHT, June 18. If you RSVP, you’ll pay $3, but, if not, it will be $15 at the door. Note that entry is not guaranteed once the venue’s capacity is reached, so get there early to get your spot. As we told you here recently, Richard Thompson is touring in support of his upcoming new album, Still, which is due out on June 23rd. This is one of those examples of how great it is being part of the No Country team as we were able to be in attendance for last week’s sold out show at City Winery with opener, Robert Ellis. Check out what we thought about the show after the break. We’d already done a preview or two for The Lonesome Trio at 3rd & Lindsley but didn’t confirm attending the show until late Sunday. As such, I may have had a beer or two more earlier in the day than would be considered prudent. I’d also seen Haas Kowert Tice recently so was half tempted skip their opening set to extend my nap (but did not). Keep reading after the break to hear more. 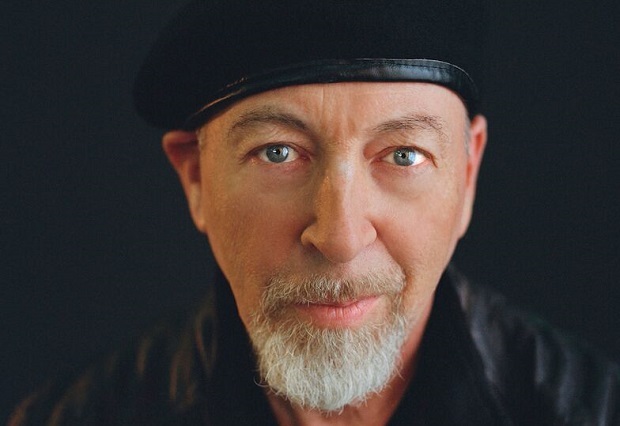 Renowned guitarist and songwriter Richard Thompson will release his latest album, Still, on June 23, 2015. The new album was produced by Wilco’s Jeff Tweedy and was recorded in a two-story rehearsal loft in Chicago over the course of just nine days, backed by several longtime players from both Thompson’s and Tweedy’s bands. “Richard’s been one of my favorite guitar players for a very long time,” stated Tweedy. “When I think about it, he’s also one of my favorite songwriters and favorite singers. Thompson and his electric trio are touring in support of the new record, including a stop at City Winery this Saturday, June 13. Unfortunately, but understandably, the show (with opener Robert Ellis) is sold out. You can try the City Winery wait list here, check Craigslist or expect to pay a premium for seats through one of the ticket brokers. Sir Richard Thompson was appointed Officer of the Order of the British Empire in the Queen of England’s 2011 New Year Honours List. He is a recipient of BBC’s Lifetime Achievement Award, Mojo’s Les Paul Award, and the Americana Music Association honored him with a Lifetime Achievement Award for Songwriting in 2012. We were among the lucky few who were in attendance for a special songwriter session at the Country Music Hall of Fame that year. Robert Plant, REM, Elvis Costello, and Bonnie Raitt are among those who have recorded Thompson’s songs. 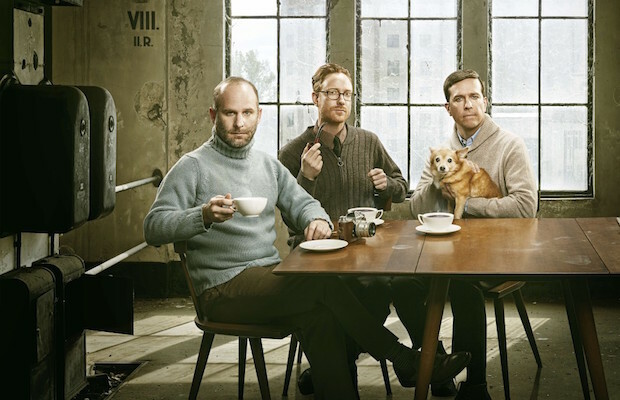 Check out “Beatnik Walking”, which is a track from the forthcoming new album below.